Have you ever tried using honey to wash your face? 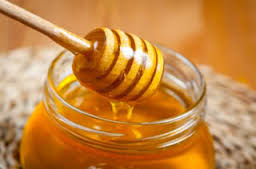 Leave a Comment on Have you ever tried using honey to wash your face? 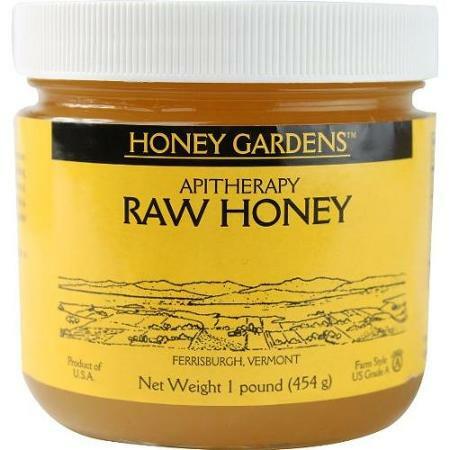 – Honey gently removes dirt and impurities without stripping the skin of natural oils. Foaming cleansers and soaps frequently strip the skin of these protective oils and cause the skin to overproduce oil. As far as excellent facial cleansers go, it is much cheaper than store bought options! This will not remove makeup. Use it in the morning (and evening, if you don’t wear makeup). Rinse off with warm water and pat your face dry. If you have time, you’ll get the best results by leaving the thin layer of honey on for at least 10 minutes before rinsing. This will act as a deep cleanser. After you’ve applied your honey, you want to let it sit on your face for a while. When I haven’t left myself much time, I’ll often only let it sit for five minutes or so. Put the honey on before brushing your teeth, then you can brush your teeth, floss, and do whatever else you need to do before you rinse off the honey. When I have more time, though, I like to let the honey rest on my face for more like twenty minutes. If I get busy with something, I will sometimes leave it on for an hour or more. I have never noticed that my skin suffers from long application–if anything, I think it particularly enjoys the longer treatments. I recommend experimenting to see what length of time you prefer. Now just enjoy the results. I quickly washed my face with honey this morning, my skin feels super soft, it’s radiant, it feels clean (not that my face usually feels dirty, but sometimes after you have used a scrub or face mask you get that sense of clearness that’s how I feel). I’m also totally make-up free today (some days I might cheat a little and use concealer on any red blotches and some cream blusher) and I’m not bothered at all!